With any size document collection, whether it be electronic or paper, WarRoom can assist you in the identification, preservation, conversion, and culling of your documents. Electronic documents require a very specific workflow to best prepare them for the review phase. These are identified in the EDRM framework as: Assess, Prepare, Select, Validate Output, and Export. Data can be processed for WarRoom’s online review service, or any other document review software, complete with all metadata and extracted text. Our litigation support staff has the experience needed to handle review prep for any of the dozens of document review systems. Paper documents can be scanned, coded, and prepared for import into any document review software. We are even happy to assist in the loading process at your firm. When it comes to scanning you can be confident that you have a complete, error free scan set. We take pride in our thorough QC process and knowledge of all common load file structures. 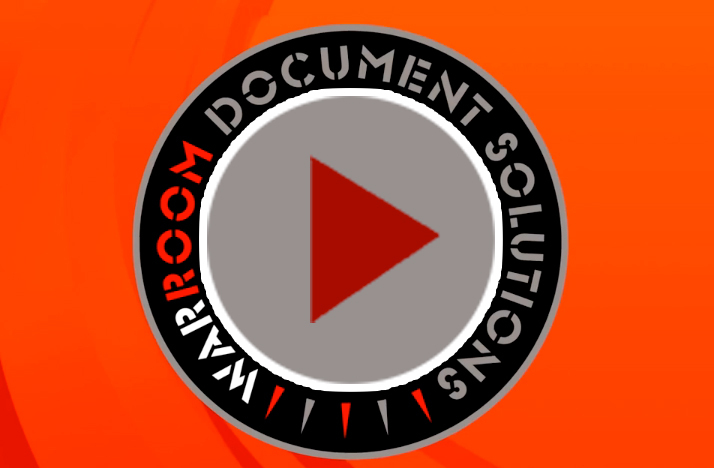 Data can be processed for WarRoom’s online review service, or any other document review software, complete with allmetadata and extracted text. Our litigation support staff has the experience to handle review prep for any of the dozens of document review systems.